Using Tarot, Kipper, Lenormand and Oracle cards for lunar messages for today. Today's theme: 5 of Cups for August 3rd - a last quarter moon day. A day of transformation, to work towards moving forward out of despair. Welcome to Astrorisa Moon Talk where we discuss all aspects of life, emotions, and positivity under the moon. 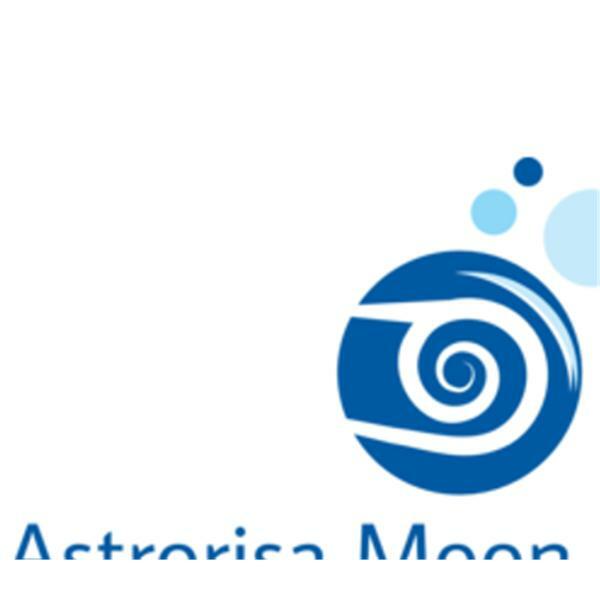 Visit our website www.astrorisamoon.com or www.Youtube.com/Moontalkradio to get our latest lunar and ancestral videos. www.Astrorisamoon.com.....Another short discussion. Mercury retrograde and the upcoming Cancer Full Moon, January 15th and January 22nd.